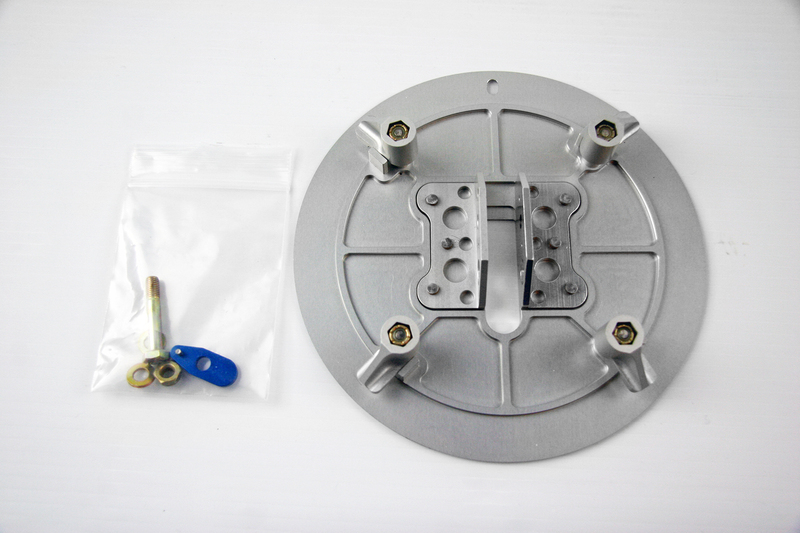 Note: If the 6" Round Mounting Plate is purchased at the same time as an AOA Kit, the cost is $400.00. 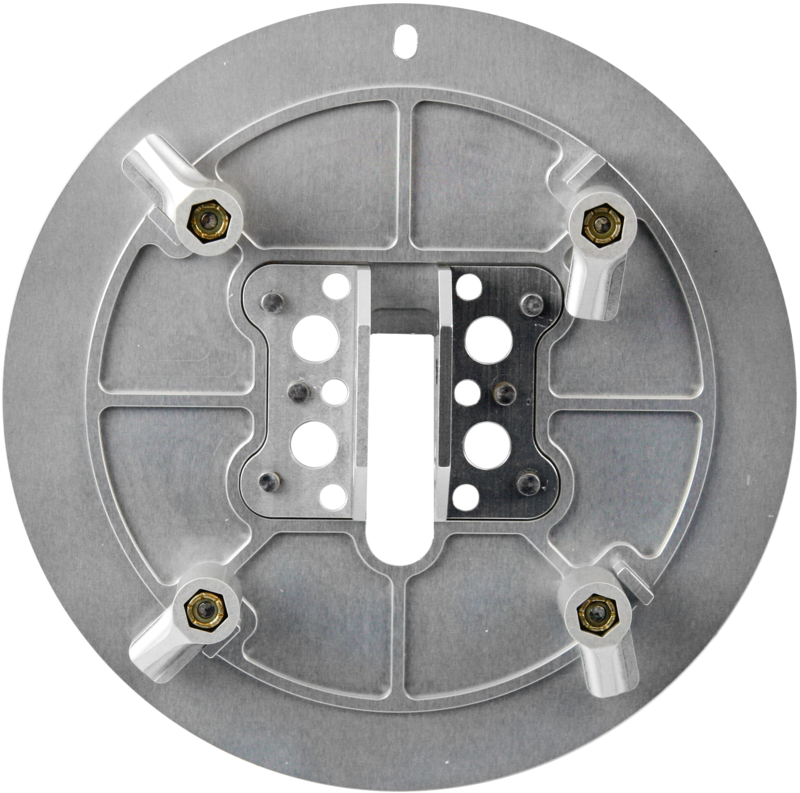 If you are purchasing the 6" Round Mounting Plate as an upgrade to an existing kit, the cost is $450.00. Universal 6" Round Custom AOA Probe Mounting Plate is used by installers for Cirrus G1/G2 wing. Has 4 swivel clamps, tightened down from outside of the aircraft, allowing the plate to be clamped in place without modification to the wing. No doublers or nut plates needed. This mounting plate utilizes the existing inspection cover location.